Whether you’re dusting off a vintage waffle iron or unboxing a new one, here’s a guide to get better acquainted with your waffle maker. Knowing your tools is essential for great results in all your culinary endeavors. If your waffle iron hasn’t been used recently, give it a good wash. This is where investing in an iron with remove-able plates truly pays off! Use a soft sponge and gentle soap. Baking with clean iron plates will prevent off flavors from developing in your waffles. 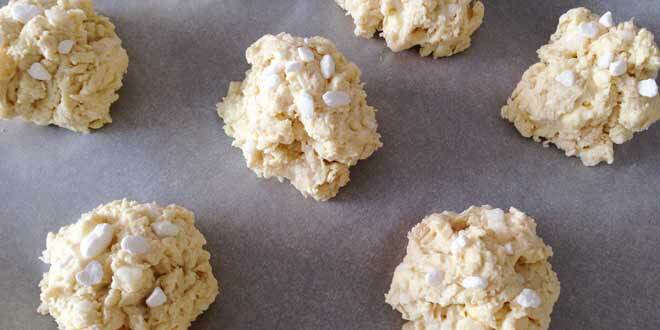 Find an appetizing recipe, whip up the dough and you’re ready to get started! Your waffle iron may need a coating of oil or butter. You can grease one portion of the iron and leave the other bare. When the waffles cook up, you’ll see whether or not the waffle plates are truly non-stick . With our trusty Croquade waffle iron, we found only a light coating of butter/oil was necessary. Once the machine gives you the signal that the plates have been heated fully, place the dough carefully onto the iron. If your iron has deep pockets, you’ll probably need to adjust the amount of dough accordingly. Close the lid and time the cooking process. If you have a waffle iron that requires flipping, this will let you know the halfway point of the cooking process and allow you to flip accordingly. During this time, it is perfectly fine to take a peek to see the progress of your waffles. Some waffle makers are equipped with a signal that will let you know that your waffles are ready to eat. When the signal goes off, lift the lid and check that the Belgian pearl sugar has caramelized and that the dough has cooked evenly throughout. Some waffle makers tend to have hot spots where some waffles may bake up more golden than others. If this is the case, you have the option of rotating waffles as they cook or bake them as is and see who likes the crispy ones best in your family. 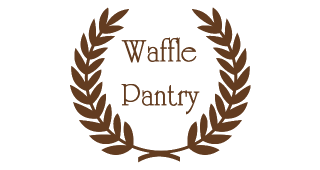 With a brand new waffle iron, it’s recommended not to eat the very first batch you make. This ensures you don’t consume any loose debris that you may have missed while cleaning. Consider it a worthy sacrifice to ensure your iron is clean. Clean your waffle iron after every use. It is best to do so when the iron is slightly warm, never scorching hot. This allows you to safely remove crumbs and caramelized Belgian pearl sugar before they harden. Use heat-resistant silicone tools. Never allow metal to scratch the surface of your iron’s plates. If in doubt, follow the waffle iron’s manufacturer guidelines. 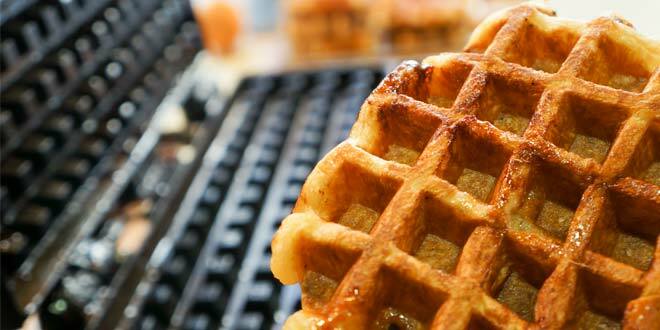 With these tips, you’ll be able to know the precise timing to bake perfect waffles, identify hot spots in your waffle iron and know the amount of batter or dough required to make waffles precisely as you like them. Do you have any tips to get the best waffles out of your iron? Share them with us! I have bought a commercial waffle maker with a cast iron surface, i didn’t managed to find the best cooking temperature and time for waffles. I am interested in at how much temperature and for how many minutes you should cook a Liege waffle and a Brussels waffle ? do this 2 waffles need a different cooking degrees and cooking time? We recommend baking waffles (regardless of type) at no higher than 420 degrees as ingredients such as pearl sugar are likely to burn beyond that temperature. Bake time may hover around the four minute mark, give or take a minute. Because the power levels and heating surfaces vary greatly from iron to iron, we cannot provide exact measures and strongly recommend experimenting to find out exactly which temperature and length of cooking time will yield the best results. We Major Belgian waffles for this recipe and thought their was too much cinnamon taste to them. I recommend using only half this amount or non at all. Was just too much. Hi Thomas, thank you for pointing this out. Cinnamon is in fact an optional ingredient in our Liege waffle recipe and can be completely left out. Happy Baking!